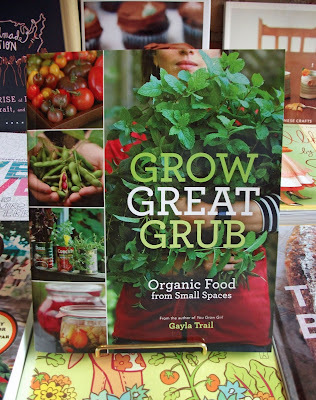 211 Bernard: Gardening books on sale! In honour of sunshine and the rejuvenation of our lovely front garden, we are offering all gardening books at 10% off! We've got a great selection of green growing books. 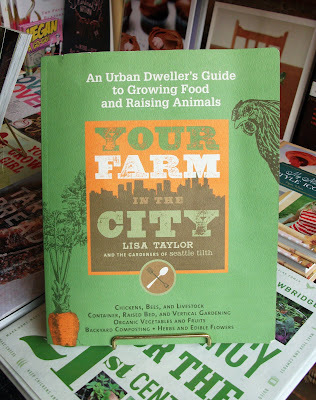 Two recommendations for the urban gardener: Grow Green Grub: Organic Food from Small Spaces and Your Farm in the City. Learn all you need to know about roof chickens, worm composts, trash can spuds, and home grown tomatoes (the best you'll ever taste, I promise)!